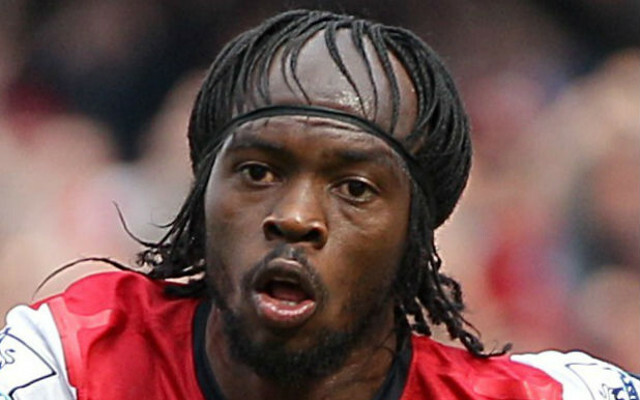 Gervinho’s may be bad, but it’s certainly not the worst! Thierry Henry Wants To Become Arsenal Manager. Tottenham Plot Soldado & Adebayor Sales To Fund £40m Goal Machine Raid. Winter Wonder WAGs! 15 Hot Photos Of Babes In Festive Lingerie, Including Ex Arsenal & Liverpool Stunner Alice Goodwin & Cristiano Ronaldo’s Girlfriend.